Presents how the Arts and Crafts beginning of a new appreciation of the decorative design issues and current interest in the style. 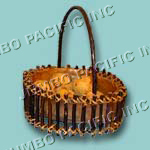 Examples like bags, baskets, trays and surfboards. Bags - Hottest fashion craze in Paris, the fashion capital. 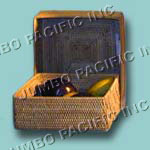 Baskets - made from hanging vines and banana fibers. Trays - the process designer selects from an array of basic. 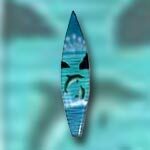 Surfboards - miniature surfboards with stand.